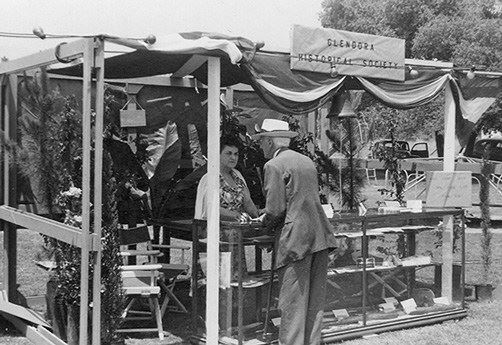 The Glendora Historical Society is in high gear getting ready for these and other events. We will be posting more events and details soon so please keep checking back. Saturday, March 23, 2019 So Mulch Fun! Landscaping Day at the Glendora Museum! Saturday, September 29, 2018 It's A Wrap Party!! What?